Here you can listen to excerpts of all of the songs, read the liner notes, and buy the album in CD or download format. https://edwinmclean.com/wp-content/uploads/2013/03/tropical_dreams_ring_tone.mp3Click the play line and take a listen to what could be your 20-second Ring Tone. Then to download, right-click on the big button, and this MP3 file can be yours! Note: When you right-click on this button you can select download to download the linked file to your computer and save this on your desktop. Use appropriate software to use this file for a ring tone. If you have an iPhone, simply change the suffix to m4r and drop it into iTunes to make your ringtone. It’s a very cool way to hear an incoming call! 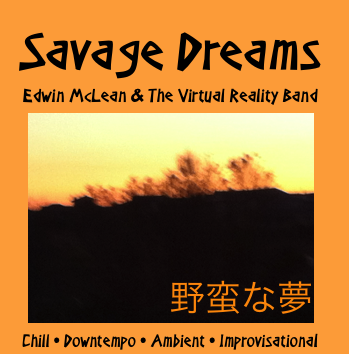 https://edwinmclean.com/wp-content/uploads/2013/02/01-Tropical-Dreams.mp3Tropical Dreams is a track from the Savage Beauty Album. 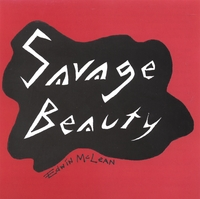 Check out the CDs and MPs page to listen to and order Edwin’s albums on line.